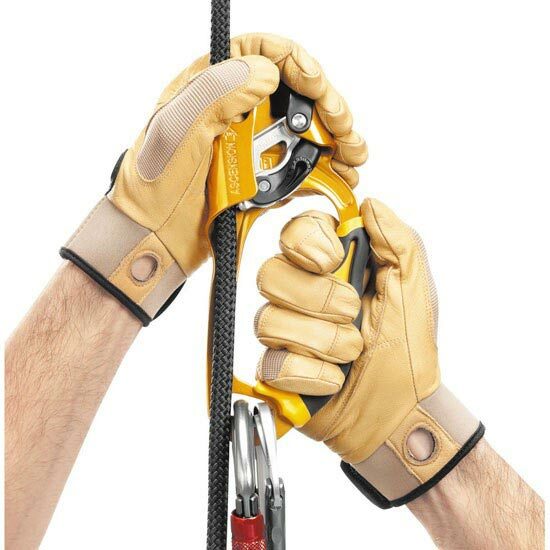 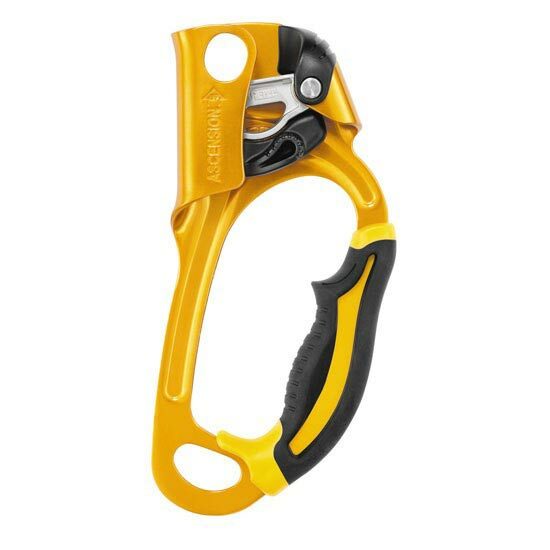 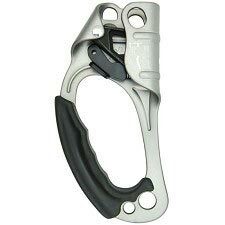 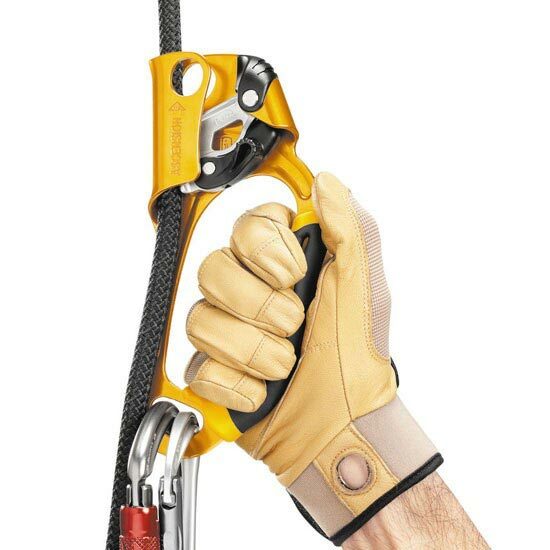 The ASCENSION (right-handed) handled rope clamp is designed for rope ascents and features an over molded grip and ergonomic upper part for a comfortable and powerful grip when pulling with one or two hands. 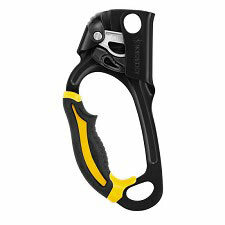 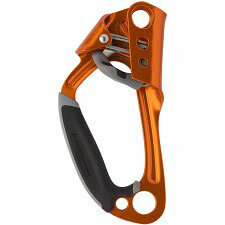 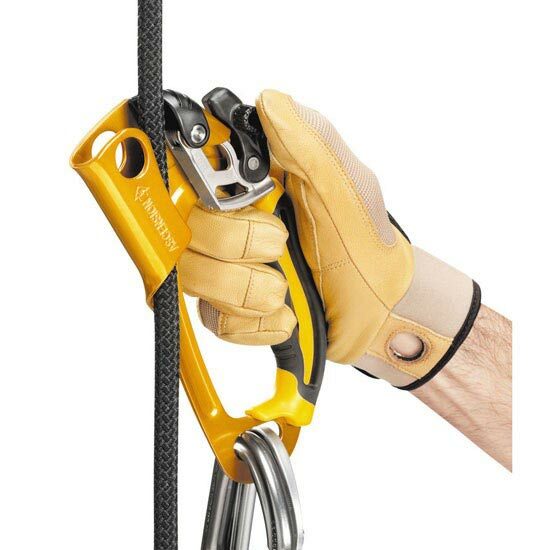 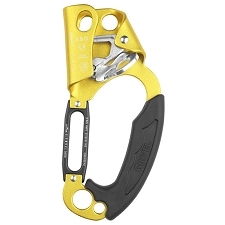 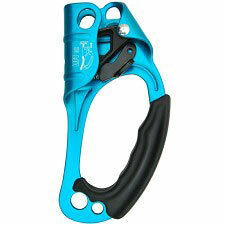 The ASCENSION handled rope clamp has a wide lower hole for easily attaching two carabiners for a lanyard and footloop. 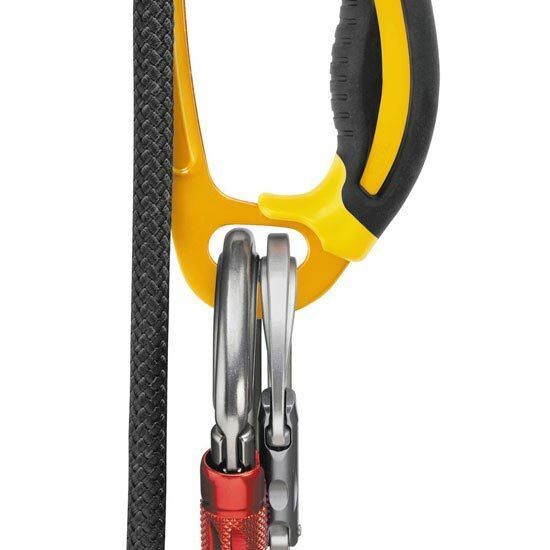 Simple and efficient to use. 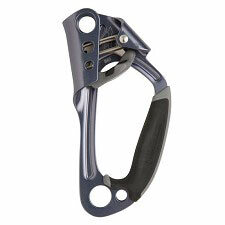 Customer Opinions "Ascension Handle (Right-handed)"